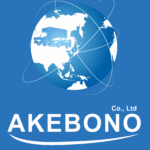 Akebono Co., Ltd. is a Used and New auto exporting company based in Japan, Yokohama. We are working with Auto Auctions system and a network of dealerships to offer vehicles of the highest quality at a wholesale price. -Supply almost any vehicle at a wholesale price from Japan: thousands of used cars (JDM, European, American vehicles and bikes, Right-hand drive, Left-hand drive), from the auto-auctions and at a fixed price. -Give free access to the most of Japanese car auctions; provide information on technical condition and purchase any car for you. 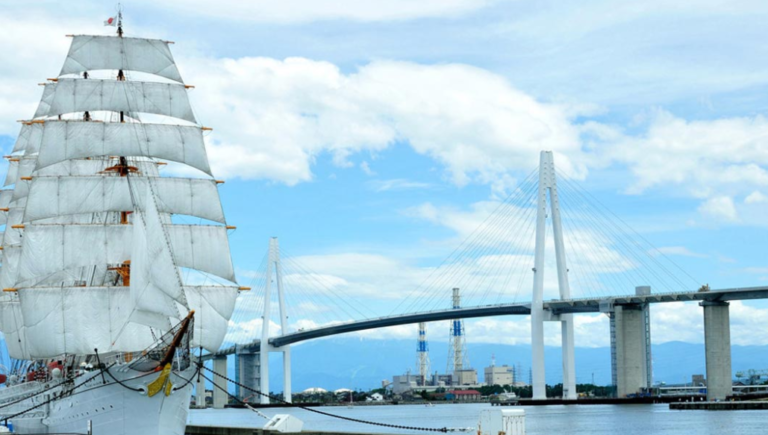 -Organize shipment to major world ports and assist until the delivery of your car. Please contact us for a quote. We are looking forward to seeing you at Japanese Car Auctions.